Biometric coprocessors process multiple biological attributes of a person in conjunction to authenticate a person uniquely. When a person approaches a restricted or controlled area utilizing a biometric coprocessor, the biometric coprocessor captures and analyses his multiple biometric identifiers (traits). This analysis of his various biometric attributes must all agree with the person being the one he is claiming to be. It is only then that he or she is authenticated and allowed entry. 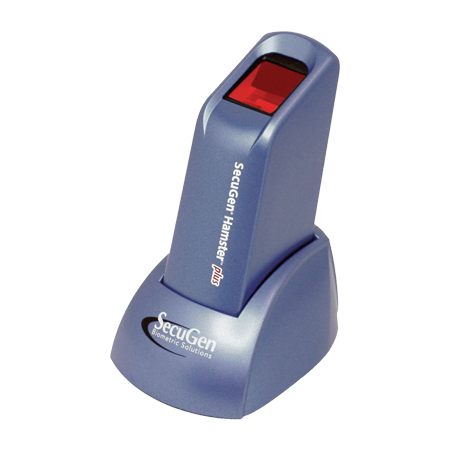 All biometric coprocessors identify a person (subject under authentication) using his or her fingerprints. 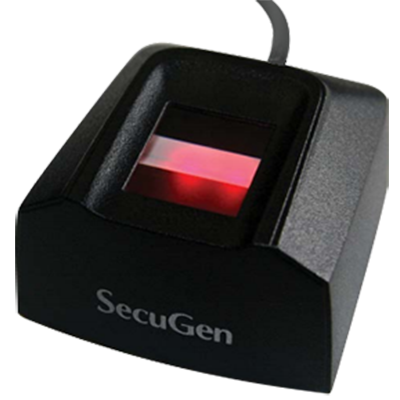 But along with fingerprint scanning, the biometric coprocessors also contain the ability to scan and determine the subject’s other identifiers, physical or behavioral traits. 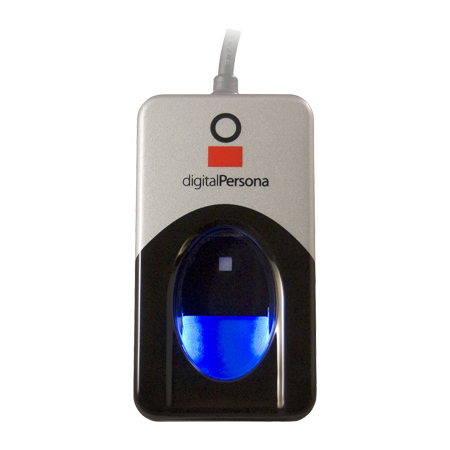 Any other biometric identifiers such as DNA, hand geometry, body odour, gesture biometrics, signature etc. The most important thing to remember about biometric coprocessors is their ability to use multiple biometric modalities which together must authenticate a person. Thus, any one biometric matching that in the stored records, is not enough to allow a person to get through. This capability of biometric coprocessors to authenticate multiple biometric characteristics thus places them in the category of multi-modal biometric systems albeit a standalone one. Multi-modal biometric systems are biometric systems capable of authenticating multiple biometric identifiers of the subject under authentication. As mentioned earlier, biometric coprocessors are multi-modal as well since they authenticate multiple biometrics. 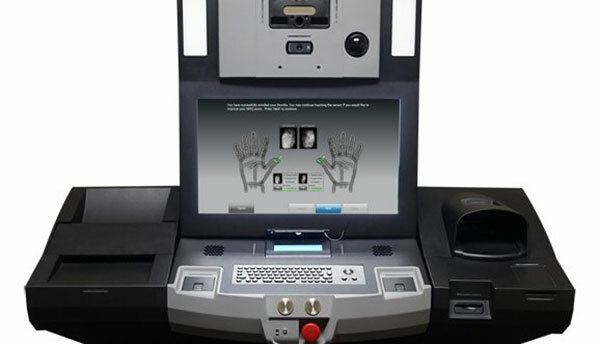 Multi-modal biometric systems have several advantages over Uni-modal biometric systems. Varying levels of user discomfort leading to faulty readings. In the absence of a secondary biometric mode user might need to take multiple attempts to authenticate himself. Higher probability of stored user biometric data getting spoofed due to lower data points per user. In fact, Uni-modal biometrics have exactly 1 data point compared to multiple for multi-modal biometrics. Liveness detection technique, which measures the liveliness of the sample, cannot be applied in the absence of multiple biometric modes. This technique reduces the probability of fraud drastically but is not possible to implement in Uni-modal systems. Accuracy of multi-modal systems checking for multiple biometrics is markedly better than systems having Uni-modal biometric capabilities. Considering the above disadvantages of Uni-modal biometric authentication systems, it is evident that biometric coprocessors, with multi-modal biometric capabilities, have none of the above disadvantages. Let us now have a look at the multiple modes of authentication which multi-modal biometric authentication systems may use for authentication and their relative efficiency. The below table illustrates the various biometric identifiers which can be used for authentication evaluated with respect to their distinctiveness, ease of collection, their performance and probability of fraud happening. Physical access control systems are used to control the access to restricted areas for which access rights are granted on need-basis. Few examples of physical access control systems are smart cards, magnetic swipe cards, PINs, tailgate/piggyback detectors, turnstiles and biometric access control. The purpose of all the above mentioned physical access control systems is same but their application and use varies based on the security needs of the organization implementing them. Biometric technology can make any physical access control system more accurate. A biometric access control system allows individuals to physically access a restricted area subject to the verification of their biometric characteristics. Biometric coprocessors build on this inherent capability of biometric access control to provide multiple biometric authentications. The addition of multiple modes of authentication adds an extra layer of security to the access control system which leads to an increase in fraud-detection capabilities. Multiple modes of authentication thus add extra or extended means of physical access control. Extended physical access control is thus made possible through multi-modal biometric coprocessors. With their use of multiple biometric modes for authentication, biometric coprocessors have been steadily gaining acceptance for extended physical access control. Liveness detection is the feature of biometric access control systems where they are able to distinguish between real, or live user, and a fake copy being held in front of them. With biometric coprocessors and their use of multi-modal biometric authentication it has now become possible to check for liveness. The probability of a fraud attempt causing an access breach is considerably reduced when the user’s multiple biometric identifiers are checked for authenticity. The degree of difficulty of spoofing, and the increase in chances of detection, increase in direct proportion to the number of modes of biometric protection. Due to the ability of biometric coprocessors in detecting multiple physical characteristics, they have found acceptance in various areas requiring multi-modal biometrics. One such usage is in the case of intelligent or smart vehicles where biometric coprocessors can detect driver’s alertness by checking for alcohol level in their blood using breath analysis, heartrate monitoring, breathing rate etc. 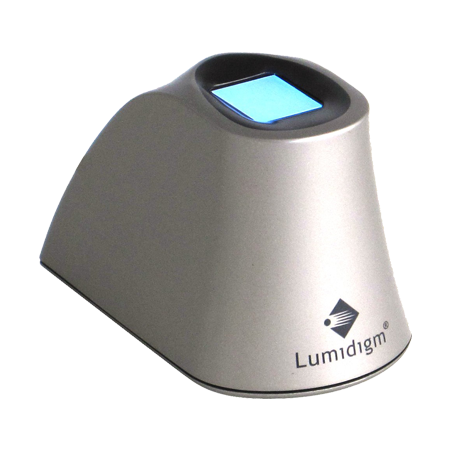 Similar usage of biometric coprocessors has been increasing in the healthcare monitoring industry as well. The inherent problems of users spoofing the system by duplicating a particular physical characteristic generally leads to a layer or layers of physical security being added to nullify such efforts. Such layers or barriers of physical security are now becoming redundant due to the users being subjected to multiple biometric identification which renders the possibility of fraud near impossible. A biometric coprocessor with multi-modal biometric authentication capability is more accurate than any Uni-modal biometric device. The readings of multiple biometric identifiers can be combined using intelligent algorithms to arrive at more accurate access control decisions. Biometric coprocessors are lighter, cheaper and more efficient than traditional security systems. With multi-modal biometric capabilities, combined with high accuracy, good efficiency, and derived cost advantage, biometric coprocessors are gaining increasing acceptance in the access control industry.